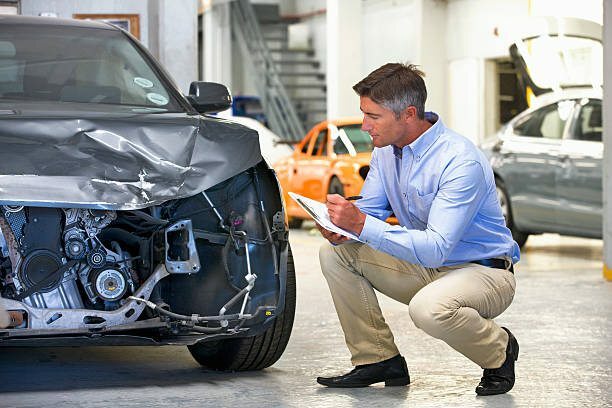 As an expression of our excellent Collision Repair Service, we will assist you in processing your Collision Insurance Claim. This can be a very confusing and complicated process. The good news is that we do this every day, and we want to help make your overall experience as stress-free as possible and we’ll help you find your Collision Insurance Deductible. We’ll also help you find a Collision Rental Car. Our shop has an excellent reputation in the auto insurance industry for very high quality workmanship and excellent customer service, but most importantly for their honesty and integrity. Because of our excellent reputation and extensive work in the Collision Repair industry, we have a very good working relationship with virtually every auto insurance company in the industry and that makes the Collision Repair experience as convenient and efficient as possible.